Teach Laugh Plan: Trying to catch up! Am I the only one that is overwhelmed at this time of year? My students and I made it through our new state testing called STAAR. 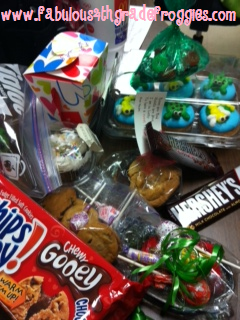 This past week was Teacher Appreciation Week and I was spoiled like crazy! We only have 13 days of school left but I feel busier than ever! Wearing my teacher hat, I first have to say that between our administration, the PTA, and my students I was spoiled rotten this past week! I felt so special. Beside the PTA giving us a treat every single day and ending the week with a catered lunch, they sent home a note all the students recommending that the students bring specials treat to their teachers all week. 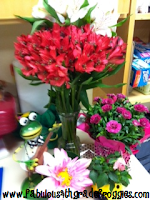 Monday was "You teacher helped you bloom this year" bring your teacher a flower. Tuesday was "You are so sweet" bring your teacher a sweet treat. The week continued with different themes each day. Wednesday = fruit, Thursday= school supplies, and Friday = a special note. Not everyone student participated but several did and it was awesome. By the way PTA wrote on the note that the treat can be a drawing, a poem about the item, etc. For example on the fruit day one of my students got me gift card from Sonic and told me that I could use it for a fruit smoothie. On the Sweet treat day one of my students made me a story about a cupcake. :) here are some pics of a small portion of the goodies I received. Like everyone else, the end of school is always busy. Report cards, placement/retention meetings, keeping my students engaged in learning, award ceremony, and so much more...including packing up (which wouldn't be so bad if I wasn't such a pack rat)! Wearing my blogger hat, I want to write a minimum of two blog posts a week (which I haven't done but I will get better at), I am a writer for Classroom DIY and Classroom Freebies both awesome blogs that you must check out if you haven't already. 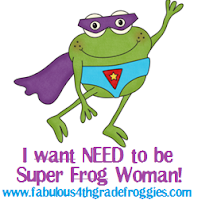 The Anne Frank picture is a project that I posted on Classroom Freebies and the Have a TOADally Kool Summer picture is something I made and posted about on Classroom DIY. I am also an active participant in Teacher Blog Traffic School. The best resource for ANY blogger! I have learned so much about blogging from all members there. 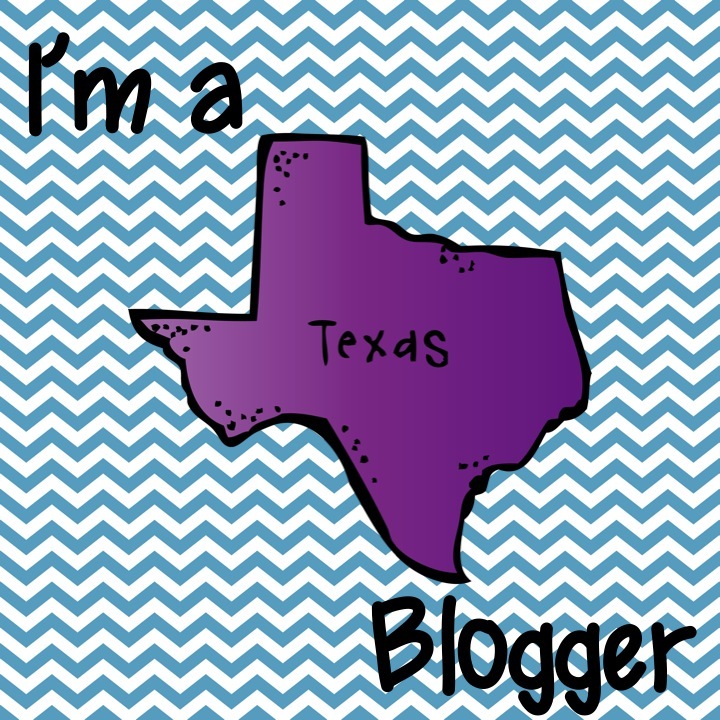 If you want to make your blog better or just want to create a blog you Need, yes I said NEED to joing TBTS! Remember I told you that sometime I have the time to take a nap on the weekends? Well friends, its that time! I need to take a little nap! It's hard trying to do it all, isn't it? 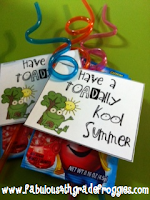 I love the "Toadally Cool Summer" idea! Thanks! I already follow your wonderful blog, just stopping by to say "hey" from the giveaway at A Teacher's Treasure! 4th Grade Review - Olympic Style!